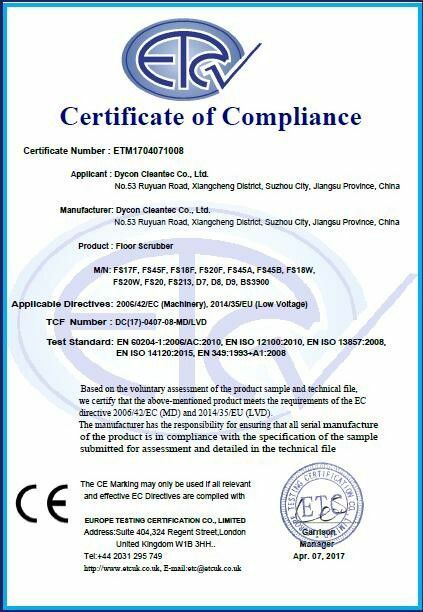 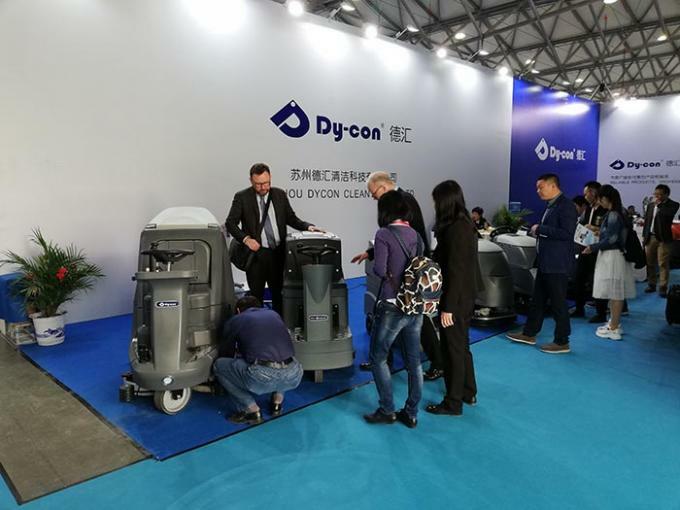 Dycon Cleantec Co.,Ltd.,one professional manufacturer for floor scrubber and related cleaning equipment, with one complete platform from product research and development, production and sales,ISSA member. 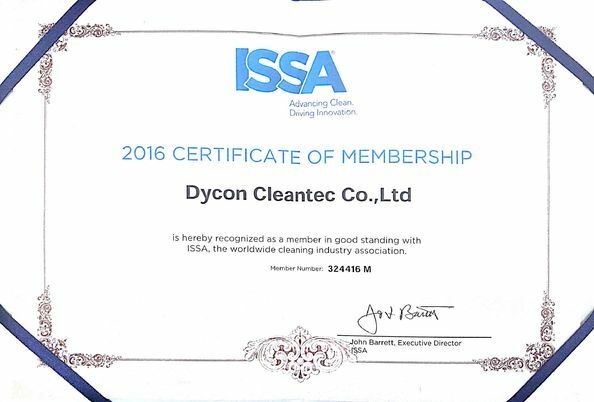 Dycon, founded in 2011, with a group of more than 10 years of industry experience, a passion for cleaning market, and a passion for cleaning products. 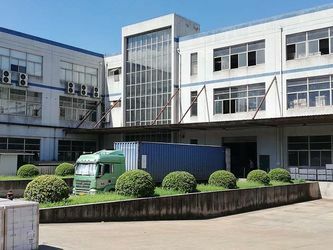 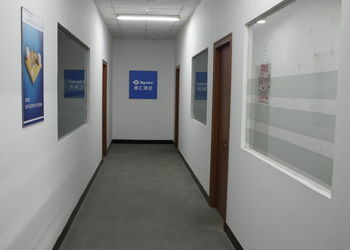 Strict with product quality, comply with business rules, protect customer interests in the region, to help customers complete their desire is the company's business philosophy. 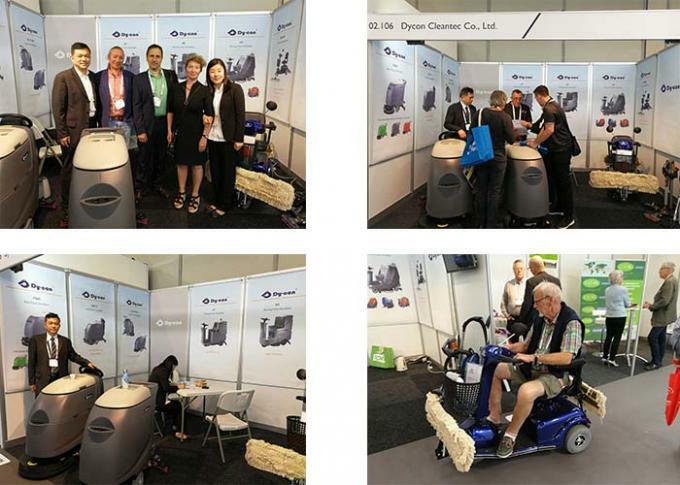 we are committed to R & D and manufacturing of cleaning equipment, pay attention to product quality, with own series products platform, accept small orders, create the products you need, to meet customer needs, provide reliable products and thoughtful service for customers to expand regional marketing. 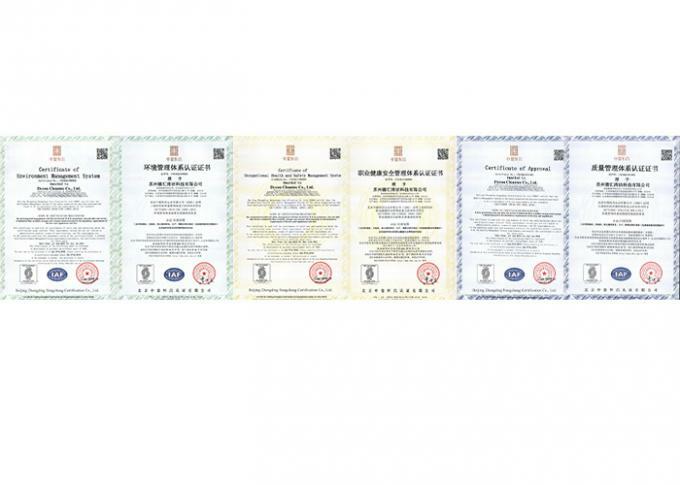 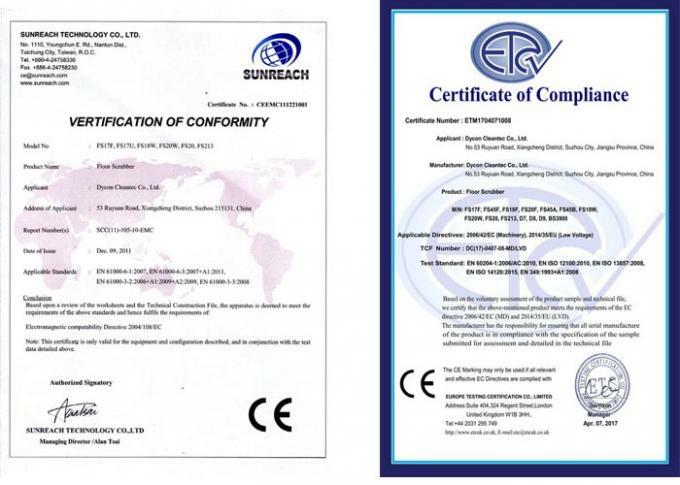 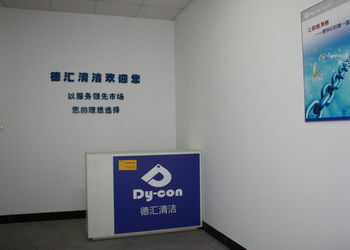 At present, Dycon products have meet the CE standard, CE test approval, independent research and development of products have won many customers in America, Australia, Southeast Asia, Eastern Europe, India and other countries recognized and accepted, the sales area is expanding, we will help you develop the effective sales in your area, and to provide all possible support. 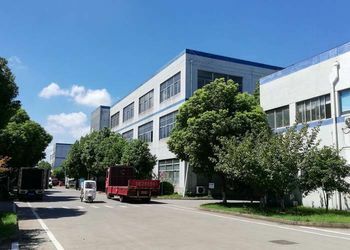 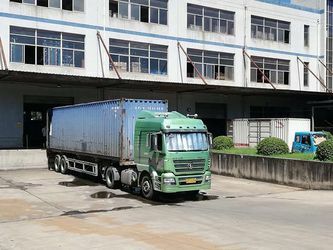 If we cooperate, our professional staff will provide coordinated service for you, convey your ideas correctly, focus on the detailes of orders, coordinate export transportation matters for you, to ensure product quality, to pass on your product improvements suggestions, make your peace of mind. 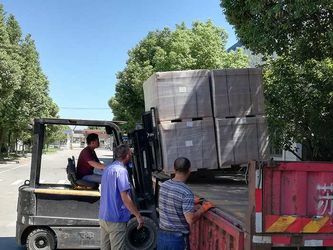 If we cooperate, small order are accepted, no matter what size of your order, you will get the same respect and care. 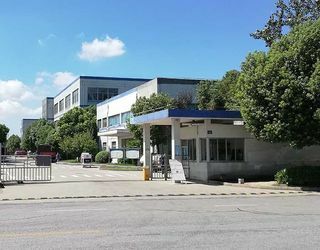 If we cooperate, we will focus on long-term cooperation and provide reliable products for our customers. 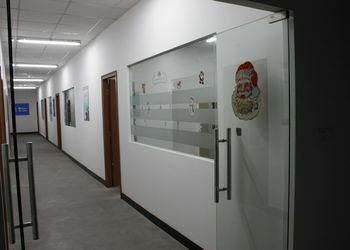 We will also ensure regional protection and let customers rest assured to develop long terms business. 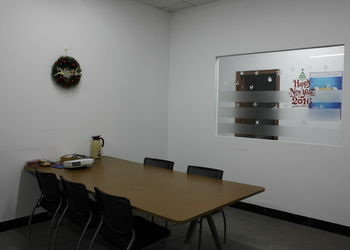 If we cooperate, we could also work together to develop the products you want and make your own product colors. 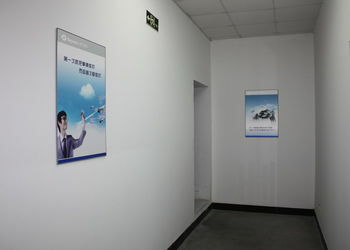 We could become your trustable product development and production base. 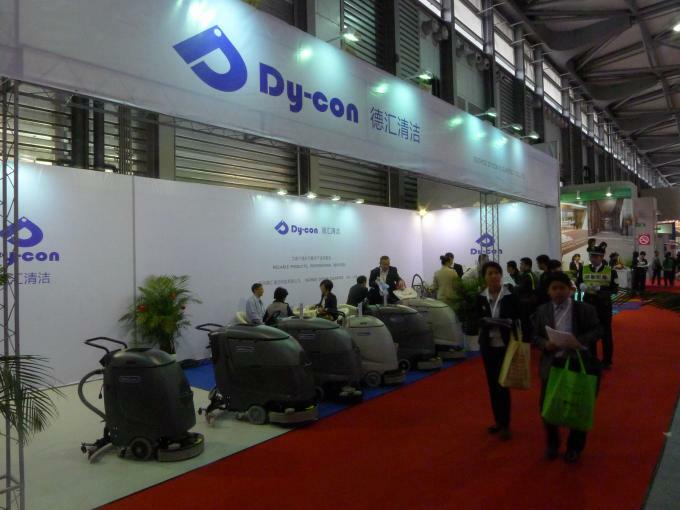 Dycon try your best to do our job and provide you with the greatest convenience!